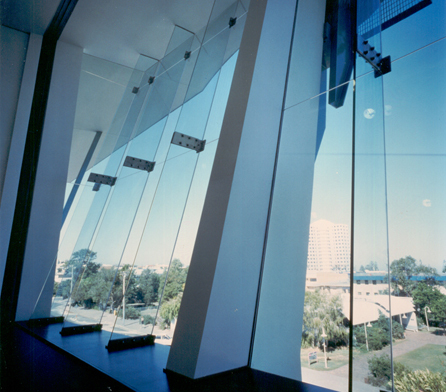 Caloundra City Council is the local government authority for Caloundra on Queensland’s Sunshine Coast. 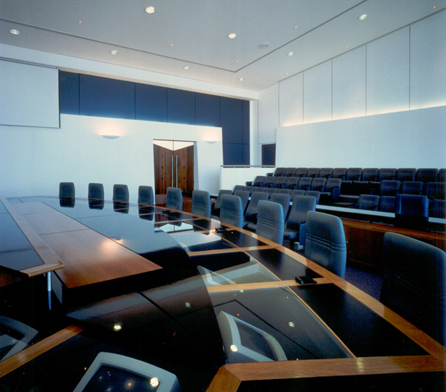 Wiley was engaged to design and construct a new administration building for the Council’s administrative staff. 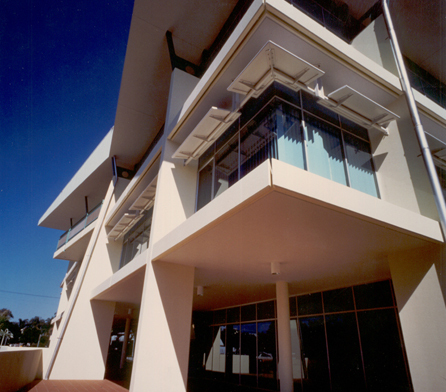 The new 6,500m2 three-storey building was to meet the current and future needs of the Council, which serves a municipality within one of Australia’s fastest growing regions. Wiley was to work closely with the Council’s project group, which sought maximum involvement in all stages of the project. Operating in an environment of some political and community opposition to the construction of the facility, made more pronounced by Council elections during the project. Master planning of the precinct in which the facility was to be built, including input to design options for integrating the new building with the town’s civic centre, library and parkland, all situated nearby. Design of the building façade to give a strong street presence. Competitive tendering of subcontracts which satisfied local government tendering policies. 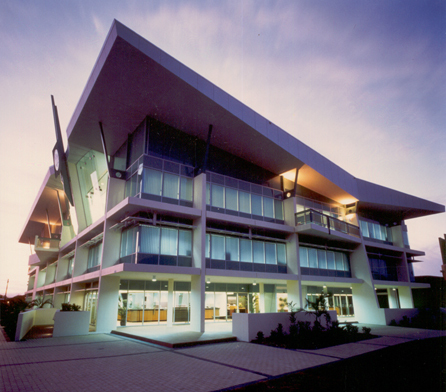 An impressive local government administration facility, which meets the current and future needs of Caloundra City Council and serves as a good example of the value of Wiley signature tools: the Project Control Group, single point responsibility, and early provision of the total project end cost.